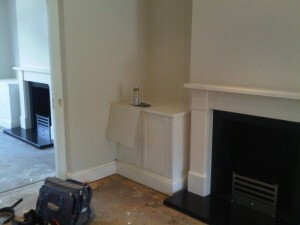 This great client was introduced to The Billington Partnership by a previous client in Wandsworth. 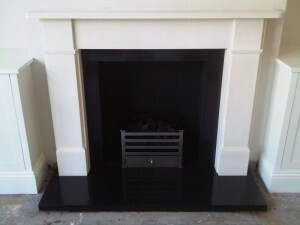 The client required a couple of fireplaces to be installed in their house during refurbishment. 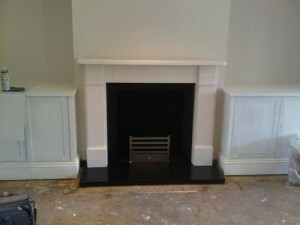 They selected a pair of Classic Victorian fireplaces from Chesney’s. 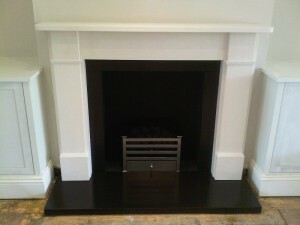 The classic fire surround carved in Limestone, styled in a simple but striking squared shape, looks great in many period, and even some modern interiors. 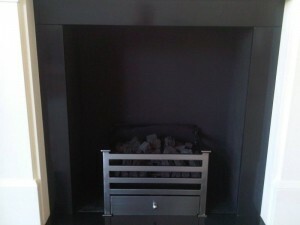 Accompanied here with slate slips and a slate hearth as well as the Amhurst basket including gas fire. 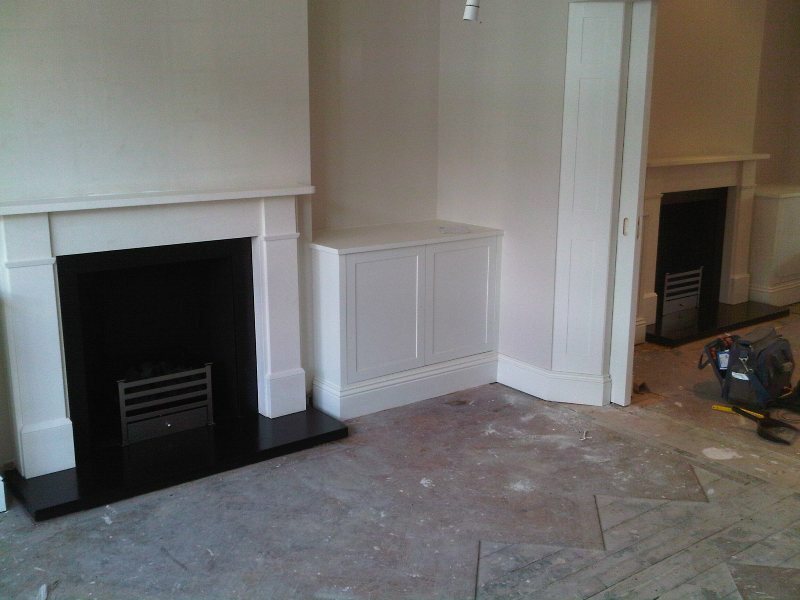 The client was on an extremely tight timeline and we did everything possible to get the fireplaces installed in time. 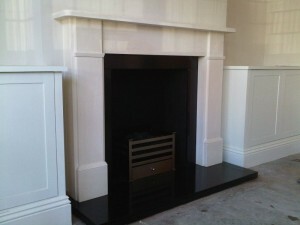 The end result was a stunning pair of fireplaces across both rooms. 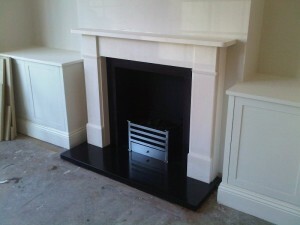 View another Classic Victorian fireplace from Chesney’s installed by The Billington Partnership.